According to specialists familiar with Target security breach, the hackers who compromised up to 40 million credit cards and debit cards also managed to steal encrypted personal identification numbers (PIN). One major US bank fears that the thieves would be able to crack the encryption code and make fraudulent withdrawals from consumer bank accounts, said an executive, who spoke on the condition of anonymity because the data breach is still under investigation. Target spokeswoman Molly Snyder said “no unencrypted PIN data was accessed” and there was no evidence that PIN data has been “compromised.” She confirmed that some “encrypted data” was stolen, but declined to say if that included encrypted PINs. The retailer said last week that hackers stole data from as many as 40 million cards used at Target stores during the first three weeks of the holiday shopping season, making it the second-largest data breach in US retail history. 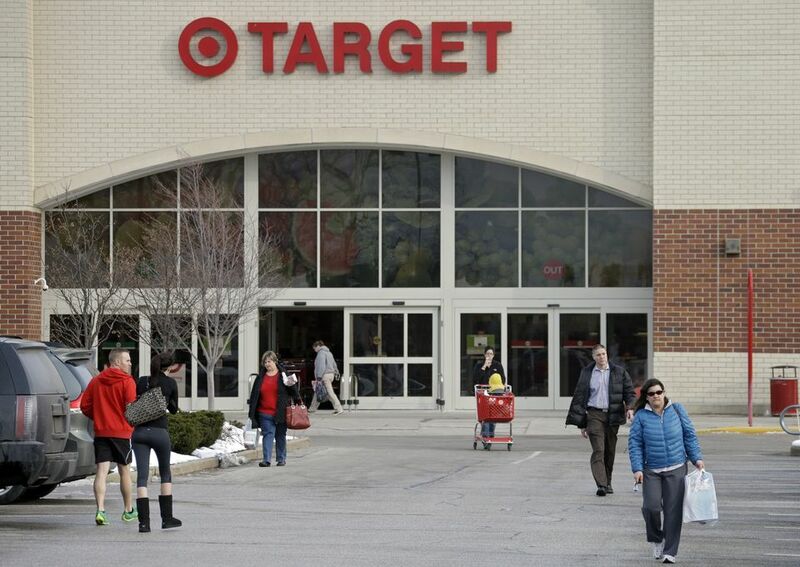 Target has not said how its systems were compromised, though it described the operation as “sophisticated.” The US Secret Service and the Justice Department are investigating. Officials with both agencies have declined comment on the investigations. On December 21, JPMorgan Chase alerted 2 million of its debit cardholders that it was lowering the daily limits on ATM withdrawals to $100 and capping store purchases with their cards at $500.